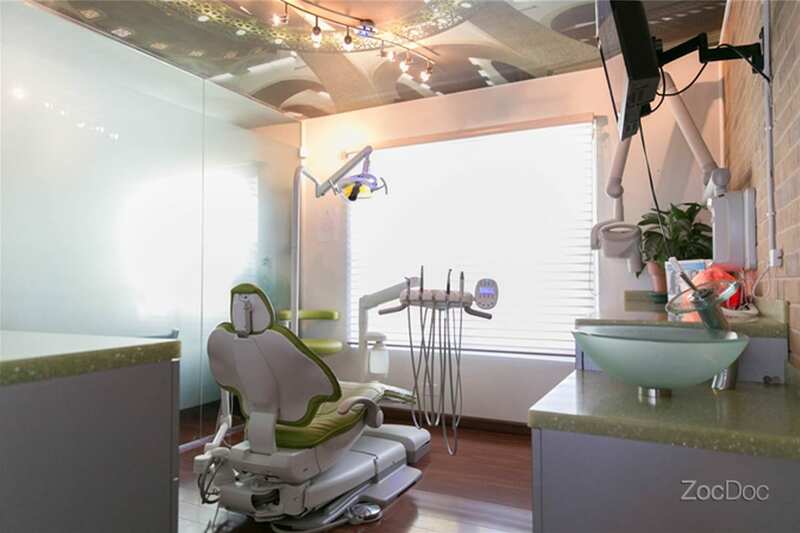 Are you afraid of the dentist? 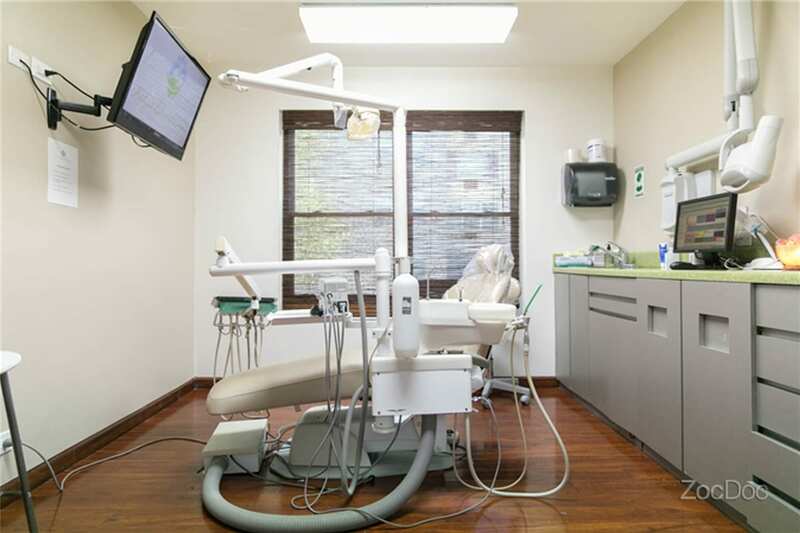 As many as 40 million Americans refuse to go to the dentist because of a fear of needles. 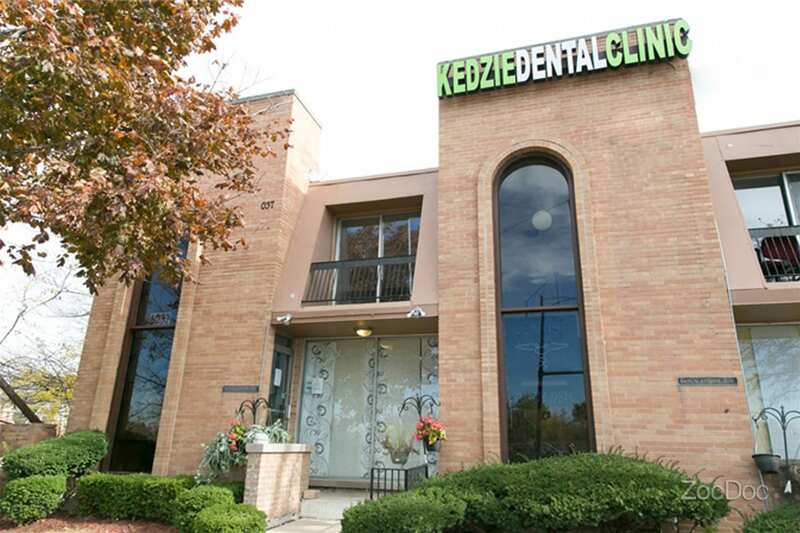 But if you’re skipping out on recommended dental care, you’re putting more than just your smile at risk. Recent research indicates that the health of your mouth reflects the health of your body as a whole. Studies show that bacteria in the teeth and gums can enter the bloodstream and contribute to health conditions such as heart disease, diabetes, pregnancy complications and premature birth, lung conditions, and pancreatic cancer. But by taking care of your teeth and gums, you can help prevent certain health conditions. 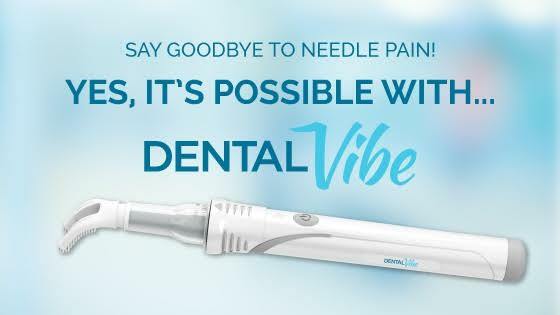 The DentalVibe is a unique tool that can help alleviate dental fear and anxiety, allowing you to get the dental treatment you need to stay healthy. 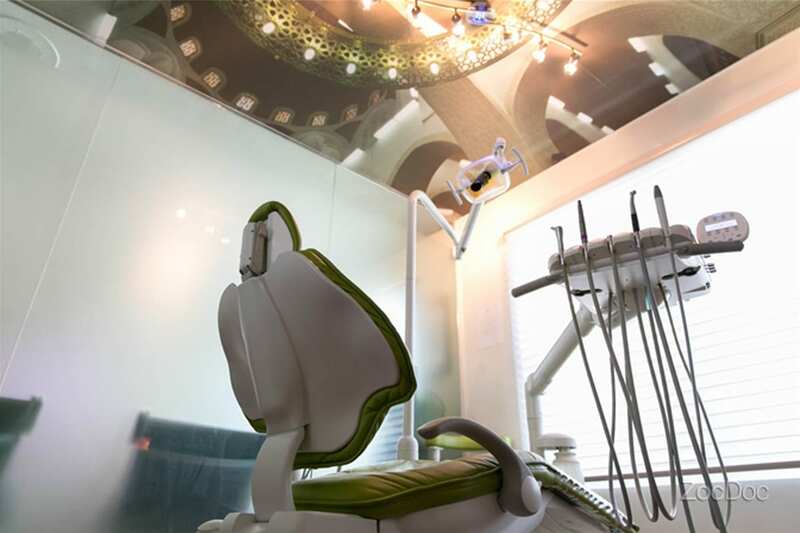 The DentalVibe provides gentle vibration to the site of the dental injection. This vibration overloads the nerve that sends pain signals to the brain so that you don’t register the pain or discomfort from the injection. The sound of the vibration creates an added distraction, and the vibration also helps disperse the anesthesia once it’s injected so that it can work even faster.